Complete list of sponsors to be updated starting July 2018. 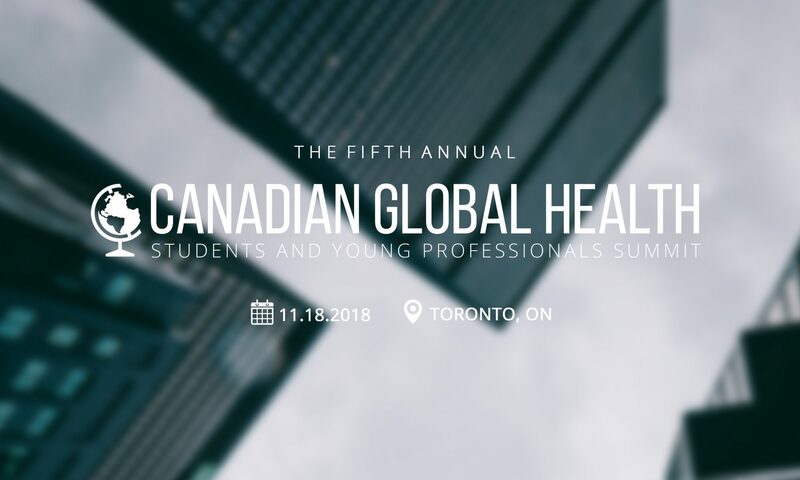 Interested in making global health education more accessible for students and young professionals? Have a look at our complete sponsorship package here.